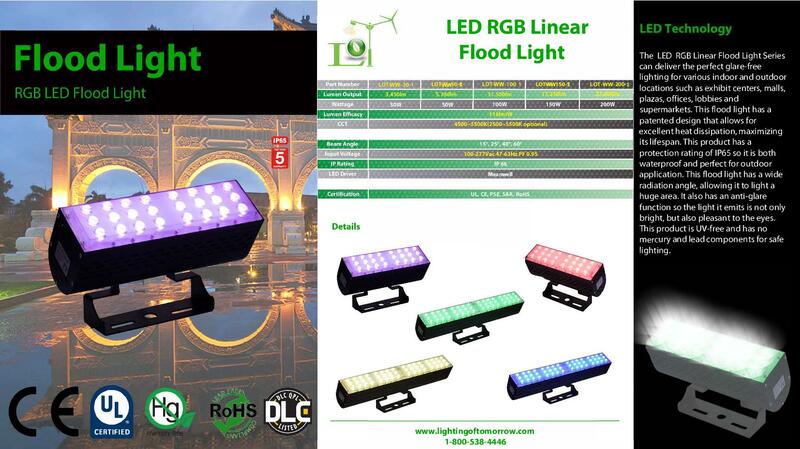 The RGB LED Flood Light Series can deliver the perfect UV-free lighting for various indoor and outdoor locations such as exhibit centers, malls, plazas, offices, lobbies and supermarkets. This flood light has a patented design that allows for excellent heat dissipation, maximizing its lifespan. This product has a protection rating of IP65 so it is both waterproof and perfect for outdoor application. This flood light has a wide radiation angle, allowing it to light a huge area. It also has an anti-glare function so the light it emits is not only bright, but also pleasant to the eyes. This product is UV-free and has no mercury and lead components for safe lighting. 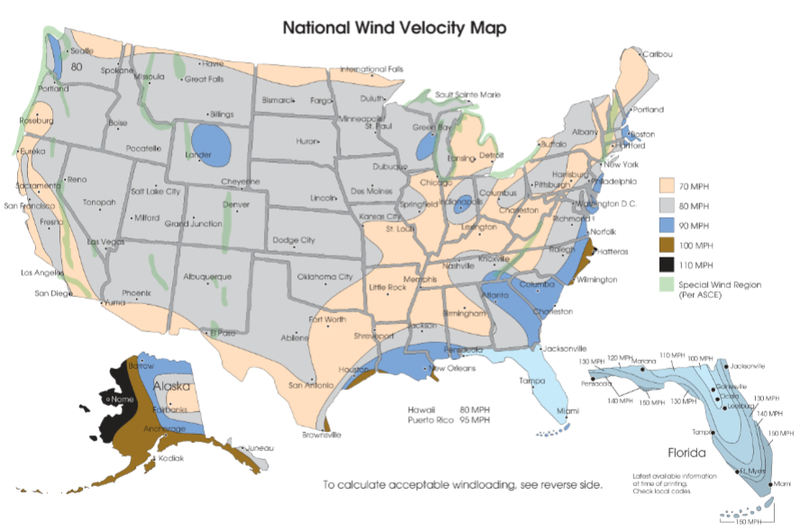 Why Get a Custom Quote? 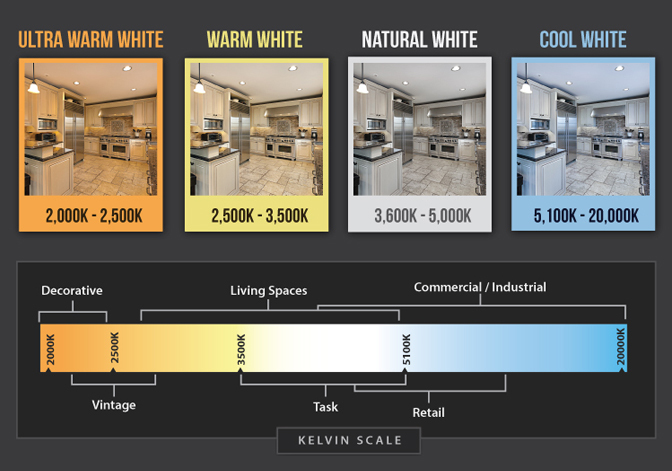 Lighting of Tomorrow aims to provide clients with the most competitive pricing available. We ask clients for more information about their projects to make sure they get the products and services they need at the best possible price. We have a wide selection of products to suit your lighting needs. Speak with one of our team members for more information about the specifics of your project. An L.o.T. Project Manager will work with you to determine your needs. We strive to be your 1-stop shop for lighting! Our quotes include the details of product prices, installation cost, warranties, project scope, taxes, city permit fees, and product ETA. We want you to be 100% certain that you have all the details. After quote acceptance, we discuss payment options, notify you of your products’ delivery, and schedule any necessary installations. After the project is complete, our team will follow up with you to make sure that you are satisfied with your service. Thanks for doing business with us & enjoy your energy savings!